Apple, one of the most valuable companies in the U.S., has always special invitations to events related to the country's president, Barack Obama. 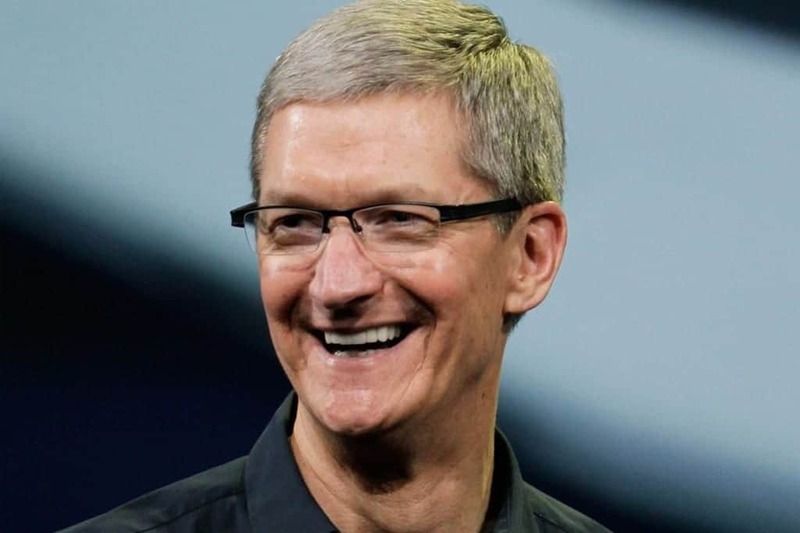 Today will be on his State of the Union and Tim Cook, Apple's CEO, has been invited to attend the event. The website Mashable says that Tim Cook will have a special seat reserved next to the first lady, Michelle Obama. We believe, therefore, that Apple will include references to Obama in his speech. "This means that we have to support anyone who wants to work and every risk-taker and entrepreneur who aspires to become the next Steve Jobs. After all, innovation is what has characterized Latin ". All clues point, then, that Apple will be mentioned again by Obama as a role model and taking into account that now the company has moved some production of its new iMacs to country, which will create hundreds of jobs. Article Tim Cook, invited his State of the Union Obama was originally published in News iPhone .